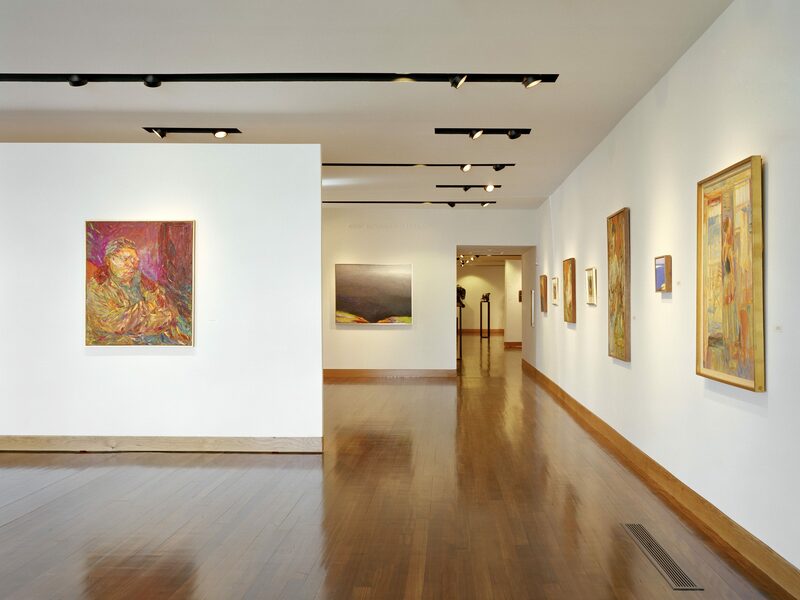 With a Permanent Collection of more than 3,000 objects, PAAM is dedicated to preserving and exhibiting as much work for public consumption as possible. Some pieces, however, come to us in need of costly restorations, which are imperative to completing prior to the work going on view. Whether due to age, improper storage or display, or worse (like damage from fire or flood), many pieces that have found their way into our collection are in need of some sort of rehabilitation. Some simply need cleaning or framing, while others may need more extensive repairs. We are methodically working through the collection to select pieces that are in need of restoration, in order to preserve them for present and future generations to enjoy. By donating to the Adopt an Artwork program, you are directly underwriting these restoration efforts. You can chose to donate to the General Restoration Fund, which goes toward restoration of works of PAAM’s choosing, or, you can donate the full cost to have a particular piece brought back to its former glory. If you choose to donate the full restorative cost, you will receive before-and-after images once the restoration is complete, and you will be credited on the piece’s exhibition label for all future showings. All donations to the Adopt an Artwork program are 100% tax deductible. Please download the prospectus to view all available works, and click here to adopt an artwork. Download a PDF of the available adoptees.